Under A Metal Bridge On A River. Black And White. Stock Photo, Picture And Royalty Free Image. Image 93864916. 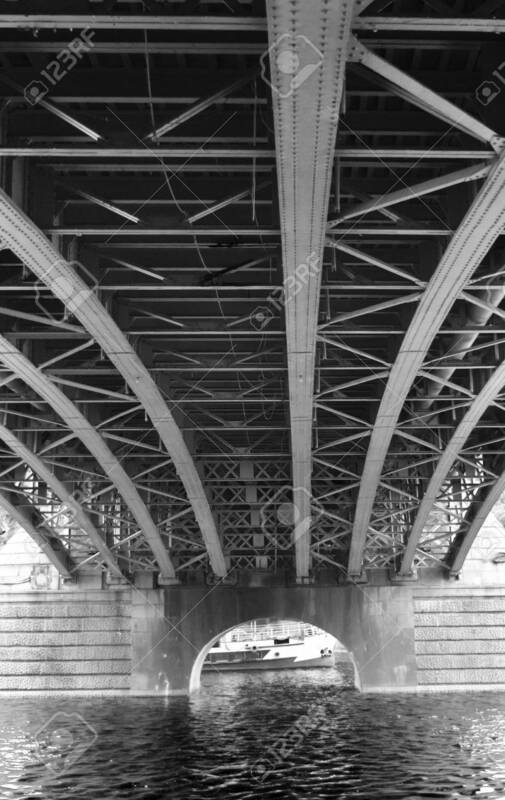 Stock Photo - Under a metal bridge on a river. Black and white. Under a metal bridge on a river. Black and white.